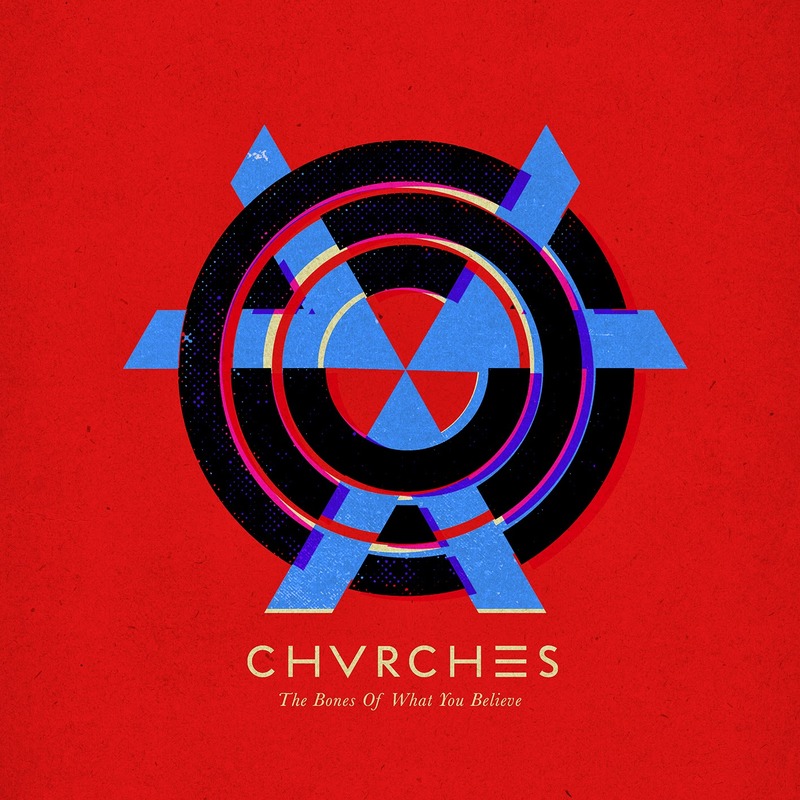 Atlas and the Anchor: CHVRCHES - "The Bones Of What You Believe"
Chvrches, the Scottish synth-pop trio recently released their highly-anticipated debut album, The Bones Of What We Believe via Glassnote Records. Led by the sweet and confident vocals of Lauren Mayberry and the precise production of Ian Cook and Martin Doherty, they create an infectiously danceable, guitar-less sound with inventive synth melodies that are both futuristic and nostalgic all at once. The album opens with the stomping rhythm, glimmering keys and sweeping cinematics of “The Mother We Share”. Later, “Tether” features a darker mood with broad atmospherics before launching in with a swirling beat that is all 80’s. Other standouts include the single “Gun”, which is pure bliss with psychedelic keys, an insistent beat and a deliriously indelible melody, sounding like a female-fronted Passion Pit and the first single, “Recover” is included with its stuttering yet throbbing dance beat and the catchy, cosmos-reaching chorus. “Night Sky” follows with twinkling 80’s synths and another big refrain for yet another standout moment on an album filled with them. 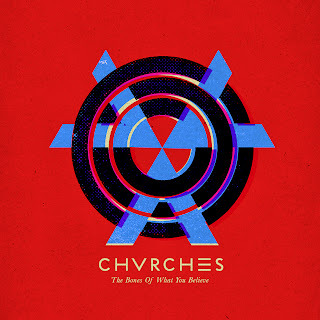 Much praise has already been heaped upon Chvrches, and deservedly so, because with their super-poppy synth-driven attack they have made a stunning, star-making debut that should top many a year-end list come December.